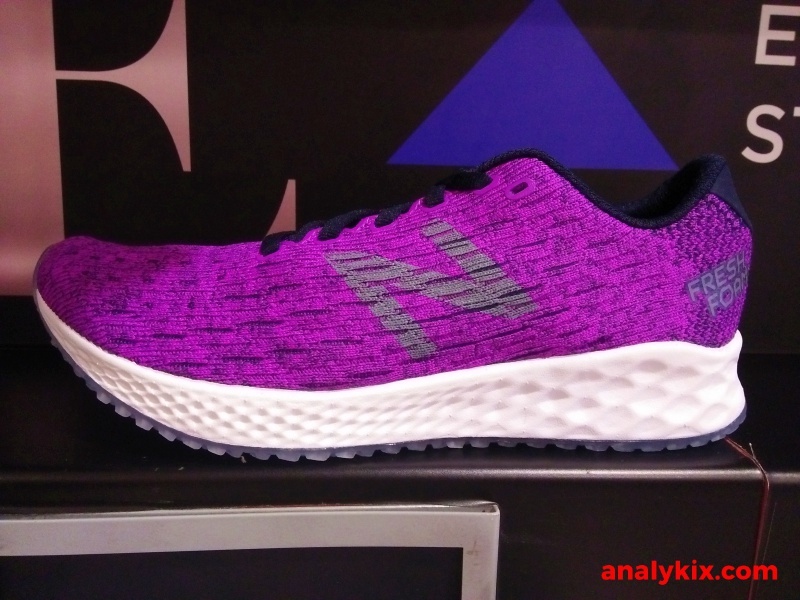 Here is a latest New Balance model from the Zante line. 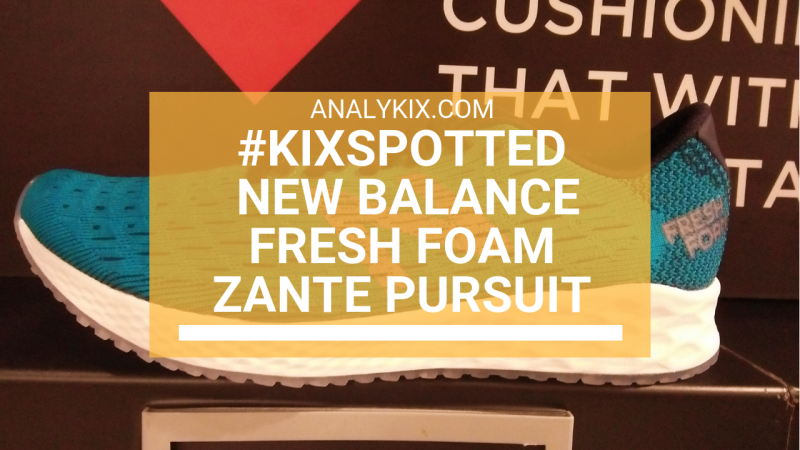 Check out the in-store footage of the New Balance Fresh Foam Zante Pursuit. 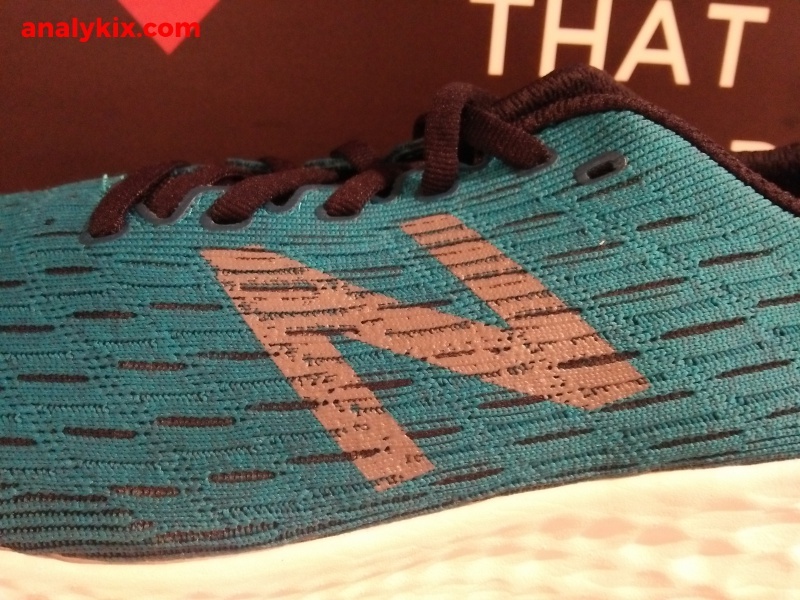 The Zante line is one of those sought after silhouette from New Balance. 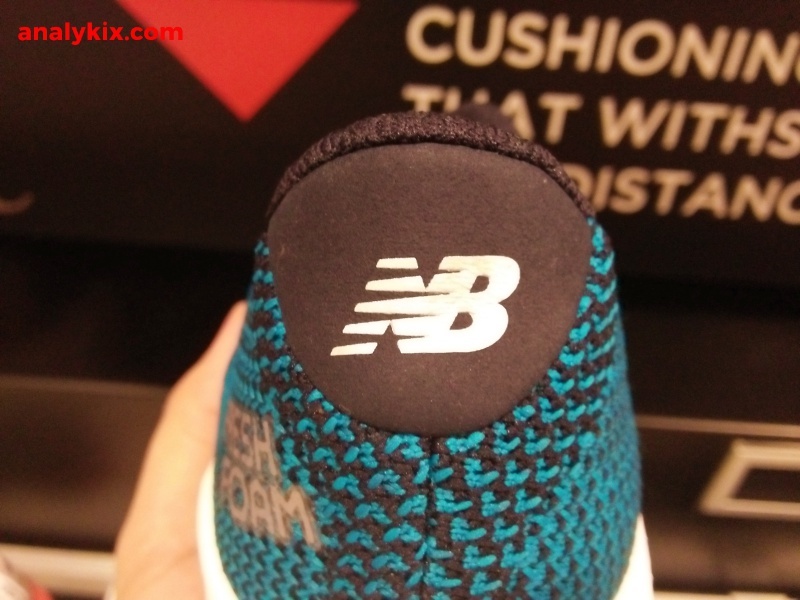 Just a fun fact, some silhouettes of New Balance were taken from beaches (which is also there is a Boracay model). 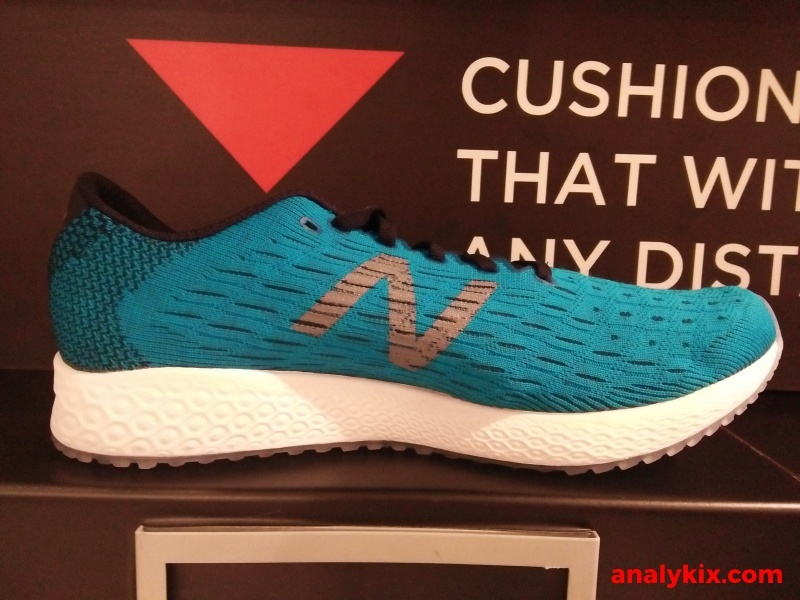 For this particular running shoe, it has a minimalist approach, as it removes unnecessary things in the shoe but still makes functional. 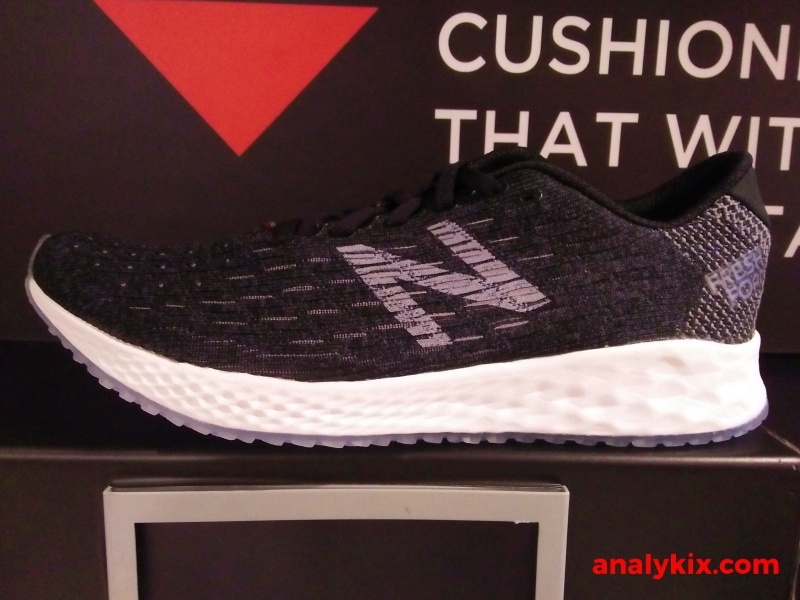 Starting of with the upper, New Balance's Hypoknit is a textile material that has different areas where it gives stretch zones where you need your foot to flex while also having some tighter areas to provide support. Since running is more or less a linear movement, they were able to target these areas efficiently thus shaving off some weight. It is textile so breathability won't be an issue here. 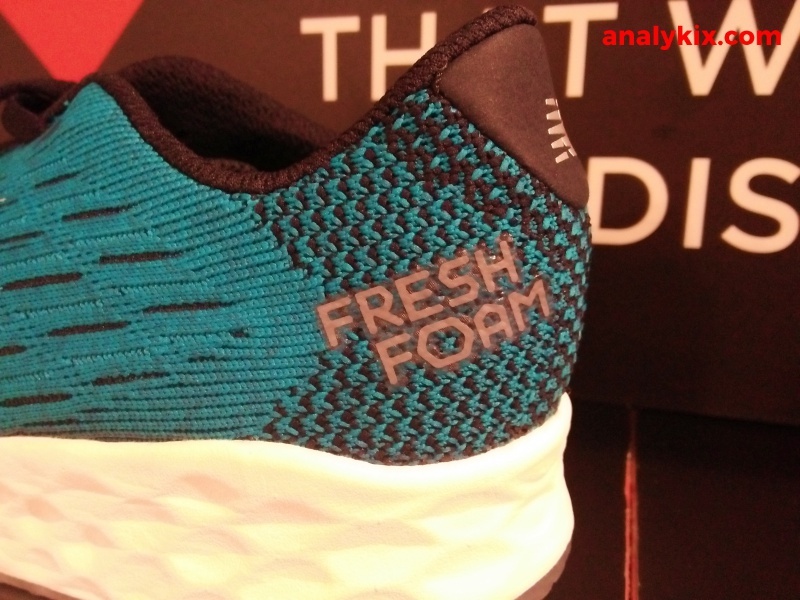 For cushioning, a full-length Fresh Foam was used which was laser etched to aid the user by giving the foam some compression space from the get go minimizing break-in time for the foam. 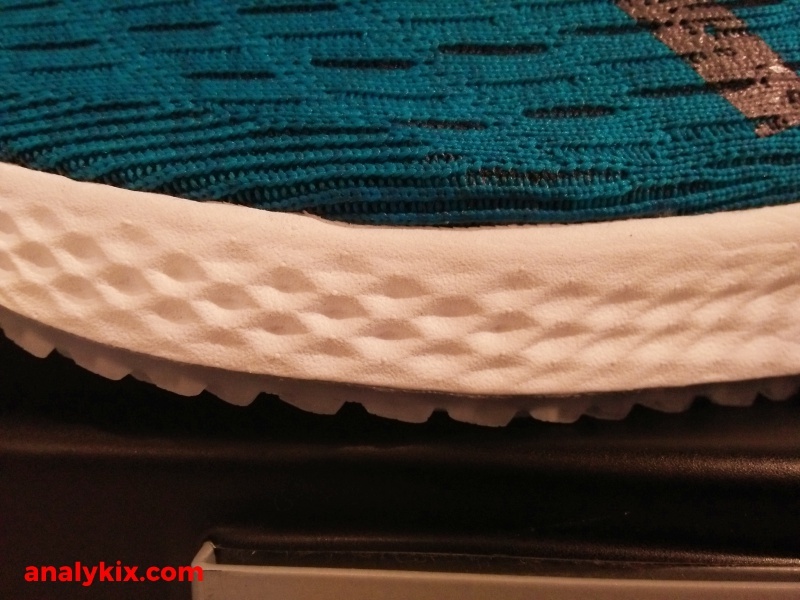 The Zante is known to have been ideal for those who rely heavily on their forefoot, I'm sure a lot of you runners out there will appreciate this. 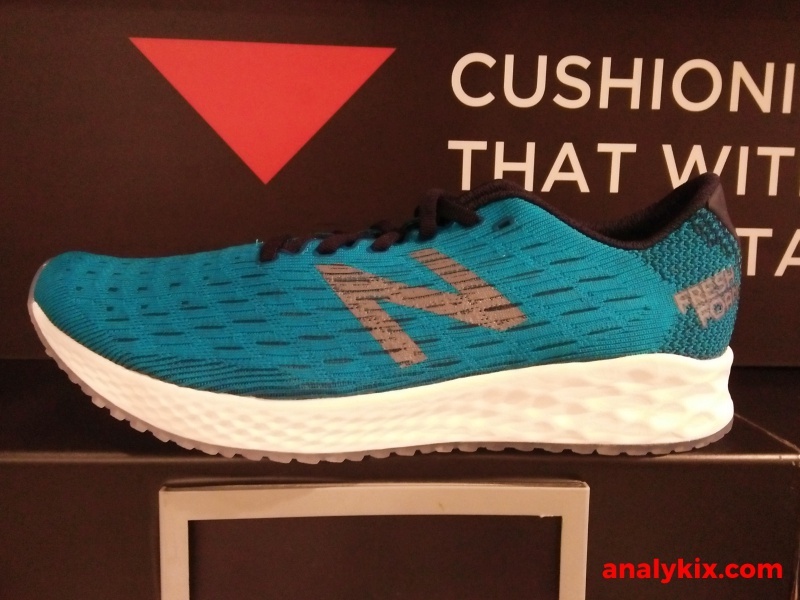 Speaking of running, I think since this shoe has a minimalist setup, this might be ideal for runners who have neutral gait or even for casual running sessions. 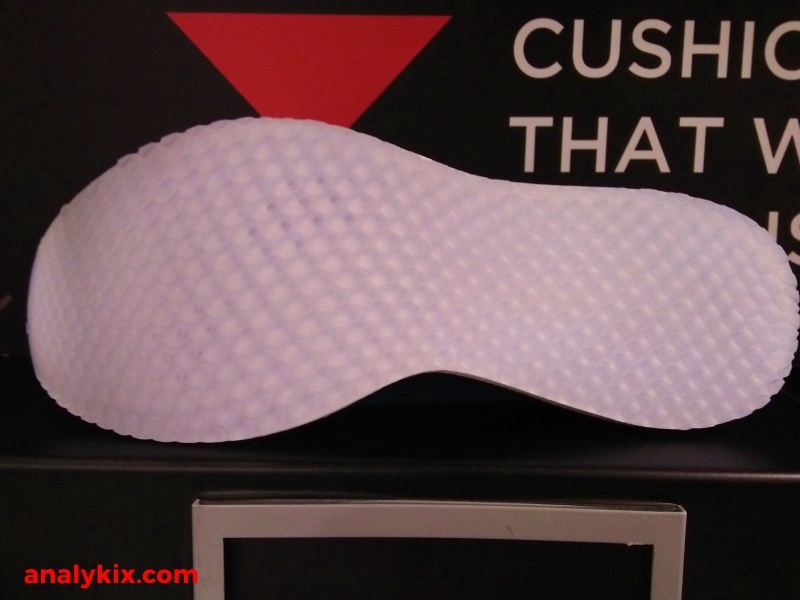 This might even be used for some circuit training as it provides good amount of impact protection and ground feel. 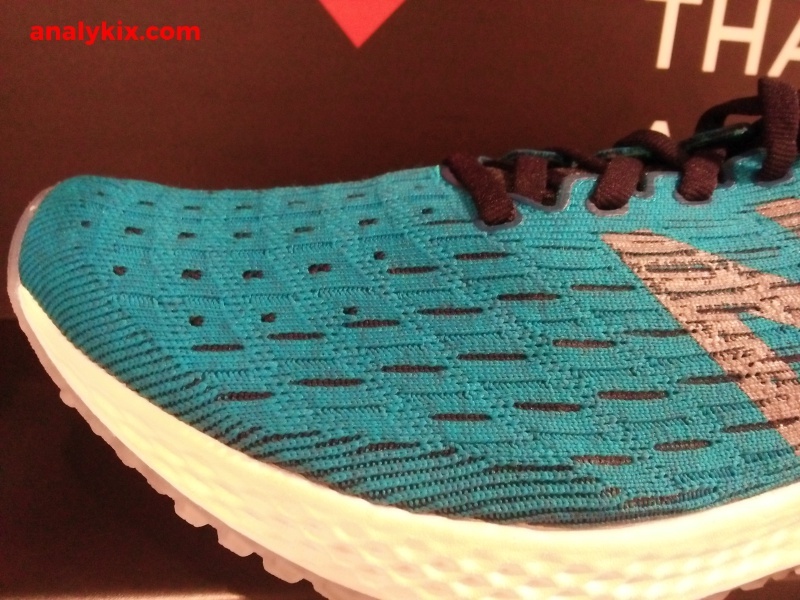 These are available now for both mens and women size at Planet Sports Trinoma for Php 5,995.